Nuummite, the Sorcerer's Stone, draws from the fiery energies of ancient Earth and combines with the elements of Storm. Black as midnight shadows on moonlit water, this talisman shimmers with mystical gold light, lifting the murky to see what lies beneath. 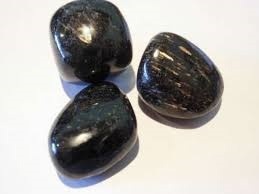 It is a stone of personal magic, increasing the frequency of synchronicities and luck, clairvoyance and intuition, and for those evolved enough to work with its intensity, it allows for journeying deep into the personal psyche, offering a clear vision of one's true Self. It helps to release energies trapped in the subconscious and brings the gift of inner power, healing, and self-mastery. The oldest mineral on Earth, Nuummite was formed over three billion years ago from volcanic origins. It is a unique combination of Anthophyllite and Gedrite metamorphosed into closely inter-grown crystals of charcoal gray to black with iridescent flashes of gold, though its labradorescent display may include red, orange, yellow, green, silver, blue and violet. It is named for the remote, rugged mountain area north of Nuuk, Greenland, where it was discovered in 1982 and is still painstakingly mined today. Nuummite is also referred to as the Magician's Stone. Stones with elemental magic should always be taken seriously and used respectfully with right intent, as harmful intent rebounds upon the user. 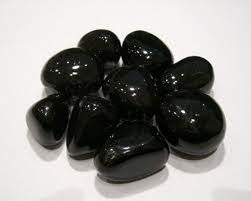 Onyx meaning is Self control, decision making, intuition, protection. 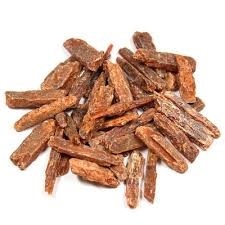 It is regarded as one powerful protection stone as it absorbs negative energy of people to release mental stress and promote emotional well-being. This stone increases vigor, steadfastness and stamina. It helps the root chakra. It’s like a mental tonic that releases fears and worries. It is useful to wear onyx when dealing with a crisis. Black Onyx is beneficial for the kidneys, teeth, bones, bone marrow and blood disorders. Opal is an emotional stone and reflects the mood of the wearer. It intensifies emotions and releases inhibitions. It encourages both freedom and independence. 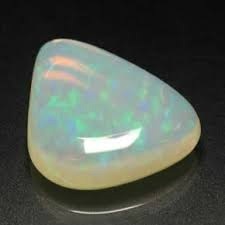 Opal enhances cosmic consciousness and induces psychic and mystical visions. It stimulates originality and creativity. Helps to release anger and claim self-worth, aiding in accessing and expressing one’s true self. Opal strengthens memory. It encourages an interest in the arts. Wearing Opal brings loyalty, faithfulness and spontaneity. Blue opal is an emotional soother. It works with the throat chakra and can improve communication especially for those who have been suppressed through lack of confidence. It works with the base and sacral chakras. It helps with migraines, tissue regeneration, blood disorders, muscle tensions and spinal disorders. It is also useful for menopausal symptoms. A heart chakra stone; it cleanses and rejuvenation emotions. It gives meaning to everyday life and brings a spiritual perspective. It strengthens the immune system and alleviates colds and flu. Orange Kyanite has an uplifting and optimistic energy. It is an excellent energy tool. While it will align all the chakras, it is particularly good for clearing, activating and balancing the Root Chakra, Sacral Chakra and solar plexus chakra. It hooks out other peoples energy which has been attached to you. It can help us perceive the root of our pleasures and desires and bring Light and creativity to bring them into our lives in a positive manner. Orange Kyanite is a super tool to enhance all types of creativity, whether it is in creating art, the way you work with people, or any other place creative thinking is used. The energy of Orange Kyanite is unlimited in application, making it one of the very best attunement stones. It aligns the emotional, intellectual, physical, spiritual and subtle bodies. Orange Kyanite is a great grounding stone that grounds spiritual energy and balances the yin/yang energies. This is a great stone for Artist/Musicians, or anyone that is drawn into something that allows for self-expression, as it encourages one to share their work with others. It will never absorb negative energy. Therefore, Orange Kyanite will never need cleansing. Ouro Verde Quartz aka lemon quartz has strong energies and never requires and cleansing or recharging. It gives powerful protection and shows a deeper meaning to life. It gives an optimistic look of the future. It aid in manifesting your goals to the highest potential. It helps in tumours, herpes and allergies. It is beneficial for removing psychological, emotional and environmental trigger for illness. Peridot is a powerful cleanser. It releases and neutralises toxins on all levels. Peridot alleviates jealousy, resentment, spite, bitterness, irritation, hatred and greed. It reduces stress, anger and guilt. Peridot opens our hearts to joy and new relationships. It enhances confidence and assertion, motivating growth and change. Sharpens and opens the mind to new levels of awareness.It Banishes lethargy, apathy and exhaustion. 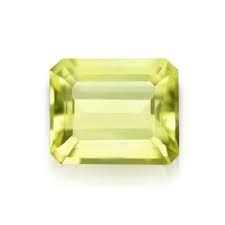 Peridot enables you to take responsibility for your own life. Pearl symbolizes wisdom. It makes one wiser and stronger, Pearls are known for its calming effects, very good for anger. Pearl offers protection and security. It promotes business success. It makes you realise not everything is set in stone. 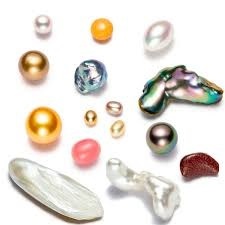 Pearls aree strongly connected to the moon. It shows that it is important love yourself first before loving others, promotes personal integrity. It is very beneficial for the digestive system, aids in fertility and regulates hormonal levels. Blue pearls are associated in finding love. Black pearls are used for wealth and prosperity. Pink Peals are for success, fame and good fortune. Brown pearls are for practicality, masculinity, dependability and harmony. White pearls are known for its innocence, beauty, purity and new beginnings. 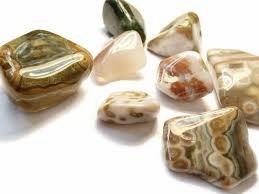 Picture Jasper is perfect to use in any healing session or in your meditations. Picture Jasper is a beautiful mix of tans and browns with some greys and creams. Picture Jasper gives us the chance to see the bigger picture and move forward with courage and confidence. Use this stunning stone to begin a new business venture without the fear of failure. Physically, Picture Jasper can be used to quit smoking by staring into the pictures during a craving, thus causing you to relax and move on. Picture Jasper keeps the immune system healthy, alleviates skin disorders and is helpful for lung disorders and allergies. Pietersite stimulates the third eye. It strengthens intuition and links into a very level of guidance. Pietersite is said to remove beliefs and conditioning imposed by other people. It helps your inner guidance to recognize the truth. It removes stubborn blockages and clears confusion. 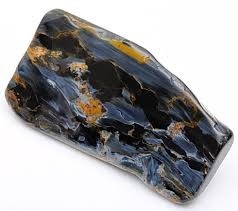 Pietersite helps in balancing the endocrine system, blood pressure, growth and production of hormones. It helps the lungs, intestines, feet and legs. This stone helps those people who have exhausted themselves and have no time to rest. Prasiolite is the proper name for the green variety of Amethyst. Yet it is a quite different stone and comes to you from a heart based perspective. 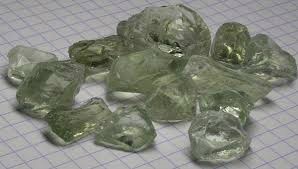 It is often called Green Amethyst. Its impact within the heart will clear disharmonious energy and open you totally to love and compassion. 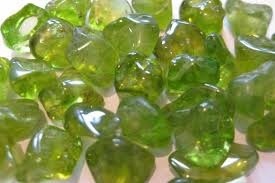 Prasiolite will help you to express personal emotion. It will link the energy of the heart with the crown chakra. It will open both the crown chakra and the third eye and activate your inner vision. It supports the spleen function, blood cells, digestive and immune systems. Prehnite is considered a stone of unconditional love and the crystal to heal the healer. It enhances precognition and inner knowing. Prehnite enables you always to be prepared. 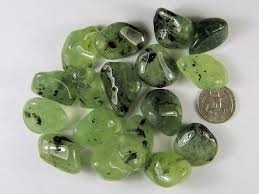 Prehnite calms the environment and brings peace and protection. It teaches how to be in harmony with nature and the elemental forces. Helpful for “De cluttering” – letting go of possessions you no longer need, aiding those who hoard possessions, or love, because of an inner lack. Prehnite alleviates nightmares, phobias and deep fears, uncovering and healing the disease that creates them. It is a stone for dreaming and remembering. It is beneficial for hyperactive children and the causes that underlie the condition.